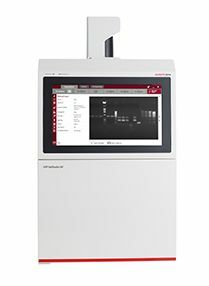 The UVP GelStudio SA2 marks a new generation of simplicity and imaging control for researchers performing gel imaging. The GelStudio SA2 combines a large 15.6" multi-touch screen with integrated capture software into an easy-to-use plug and play unit. The image acquisition functions are presented in a straightforward and efficient workflow. Automated, high-resolution and sensitive imaging of fluorescent gels. No film is required. New interface shows the control panel on the left. Capture modes control the camera integration and exposure settings. One-Touch Templates enable users to set and save settings for repeat experiments. Compositing tool merges multiple images into a single, composite image. 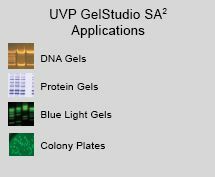 The UVP GelStudio SA2 is a stand-alone, upgradeable system, for imaging and quantitation of DNA gels, protein gels, blue light gels, Coomassie Blue, GelGreen, SYBR Green and more. Image capture and enhancement is autmoated with a built-in, VisionWorks® touch software. UVP's imaging systems feature modular and customized options for enhancing the user experience. Overhead white lighting is included, with optional UV and blue light.  Software also comes with extended analytical tools: 1D analysis, area density and colony counting analysis. Reports are created showing extensive analysis of results including Molecular Weight (MW), Rf, band intensities and area density calculations. Data can be exported to Excel. Large and visible icons on the VisionWorks® touch Software, increases accessibility for an improved and efficient workflow. This software is flexible as it can be used both in a stand-alone and or external style. As a result, the imager comes with unlimited copies of the software for external use as well. Systems in the U.S. include a license for VisionWorks Software for loading on a separate computer. For availability in other countries, check with your UVP rep or authorized dealer. or contact UVP for filter information. UV Modules: Mount optional UV lamp modules into the darkroom for epi UV illumination. The modules can be removed for handheld use. 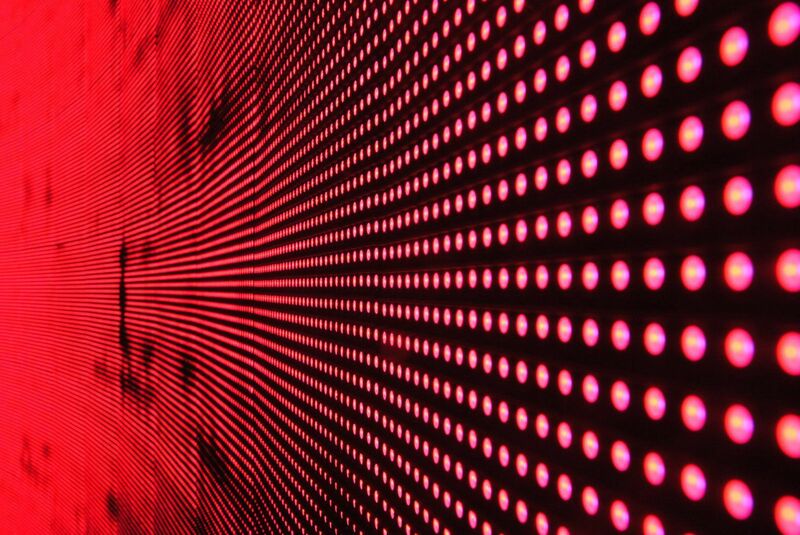 Select from longwave (365nm), shortware (254nm) or combination modules. Two modules are recommended. Gel Tools: A variety of Gel Tools are useful for researchers working with gels. These tools include a fluorescent Gel Ruler and Gel Trays. Go to Gel Tools for more information. Thermal Printer: The printer is compact and generates archive quality, 256 grayscale prints. Matte and glossy paper are available. Refer to the Thermal Printer page for ordering information. System configurations may vary by country. Contact a UVP BioImaging Specialist or authorized distributor to request a quote or configure a GelDoc-ItTS3 Imager for your application requirements. Applications listed may require additional accessories. Contact UVP for details.